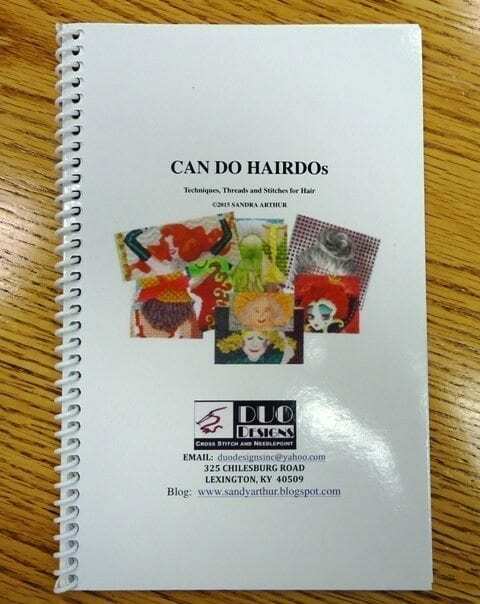 Sandy has written a small book to help you with braids, buns, curls, curly hair, straight hair, wavy hair and whimsical hair. 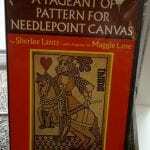 This helpful 33 page book has LOTS of color pictures of needlepoint hairdos throughout. There’s even some dreadlocks! Of course there are graphs and illustrations to help you create heavenly hair. 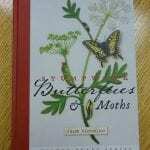 This is a spiral bound, 5-1/2 x 8-1/2″ book, retailing for just $25.